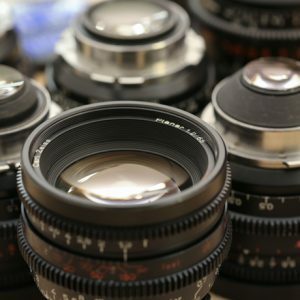 Cinescope Optics is an optics focal point organization situated in London England, gaining practical experience in the film transformation of vintage motion picture and stills focal points for the present requesting and regularly changing global film industry. The organization’s marquee item is the Leica R Cinescope TLS Prime Lens focal point, which is massively mainstream in both the photography stills and film industry. With the goal for Cinescope to accomplish this, it needed to collaborate with the plain best. This is the means by which the relationship was conceived with the incredibly famous TLS, (True Lens Services). All Cinescope focal points are planned and built by TLS, presenting to you a combination of genuinely lovely true to life arrangements from idea to creation. 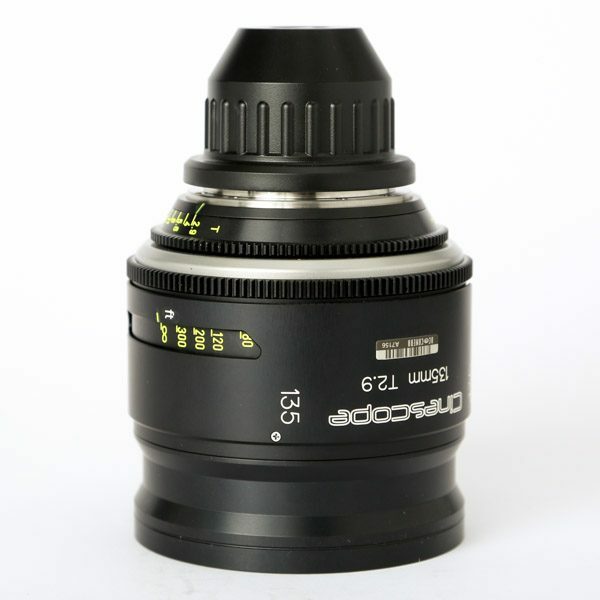 Cinescope Optics are so certain with the nature of our focal points that we are; likewise, including 1 mechanical TLS benefit following a year at no extra cost. All focal points incorporate standard a year guarantee on all TLS mechanics and parts. Since, the DSLR Revolution the Leica R primes have been the apex of value half and half photograph cine prime focal points. 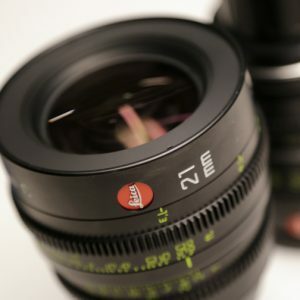 Duclos Lenses has connected their Cine-Mod to a many numbers of Leica R primes which brought a consistent center apparatus, smooth snap less gap, basic 80mm front rings and Canon EF mount. Be that as it may, we had never handled the PL mount arrangement. There were two or three Chinese alterations that brought PL mounts and bigger, heavier lodgings to the R arrangement. 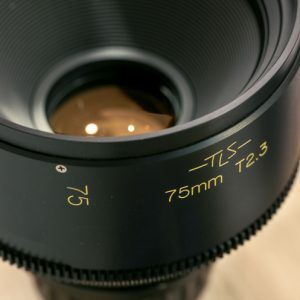 In any case, it wasn’t until the point that Cinescope collaborated with TLS in the UK to bring an appropriate, vigorous cine-style lodging to the Leica R Cinescope TLS Primes Lens. On the off chance that you’ve attempted any of the TLS rehoused focal points, you realize what’s in store with the new Leica R venture. It utilizes the same powerful, cam-based center framework as whatever remains of their changes. The developments are smooth, steady, and very clearer much planned. In the underlying tests, the center development was exacted and repeatable with more than 300 degrees of center revolution, with the Macros 60mm and 100mm having 350 degrees of center turn. The concentration and iris markings are shown unmistakably on both the keen and moronic side of the focal point. The front width is a typical 110mm over the whole line. To, state that the lodgings themselves are reminiscent of Cooke S4 primes would be putting it mildly. Keith, the Co-Founder of TLS, is a previous Cooke expert. So, you could state this specific task resembles having Leica glass in a Cooke lodging. The Chinese rehousing’s that were at that point coming to showcase implied that our business group would invest more energy clarifying why our local, higher quality lodging was a great deal costlier, than they would really offering and altering focal points. The China value war diversion gets extremely old, extremely quick. You get what you pay for. In any case, UK based TLS had leverage as of now. 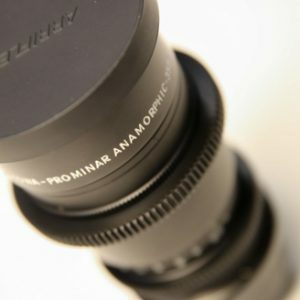 The R&D they had put into their Kowa, Super Baltar, K35, and Panchro rehousing could without much of a stretch be ported over to suit the Leica R Cinescope TLS Primes Lens. Cinescope saw this chance and bounced on it.